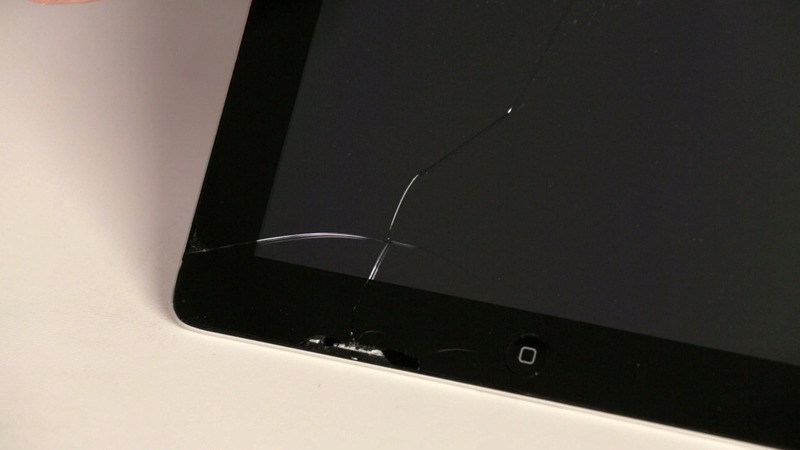 What do I do if I damaged my iPad/Surface? 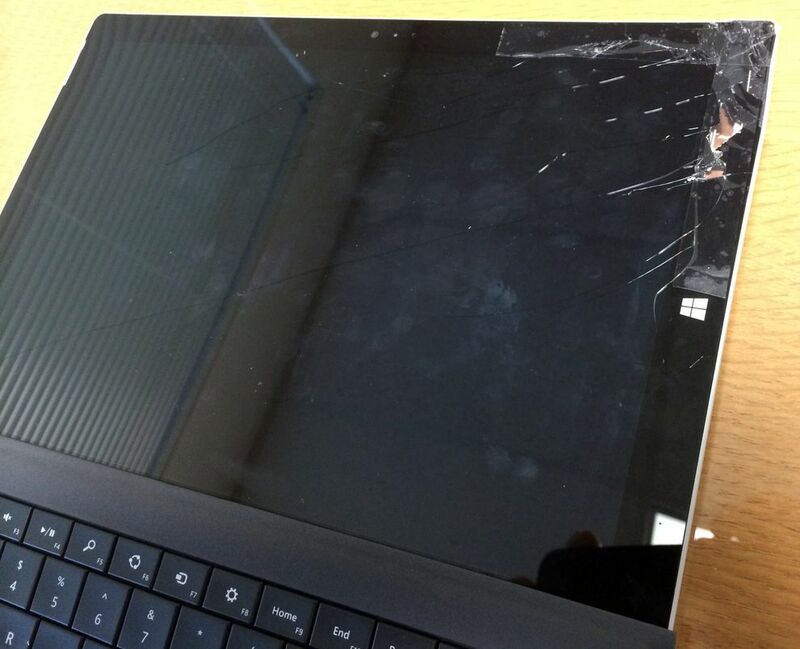 If you find your iPad/Surface is damaged, please consult your Parents then come see the IT Team. 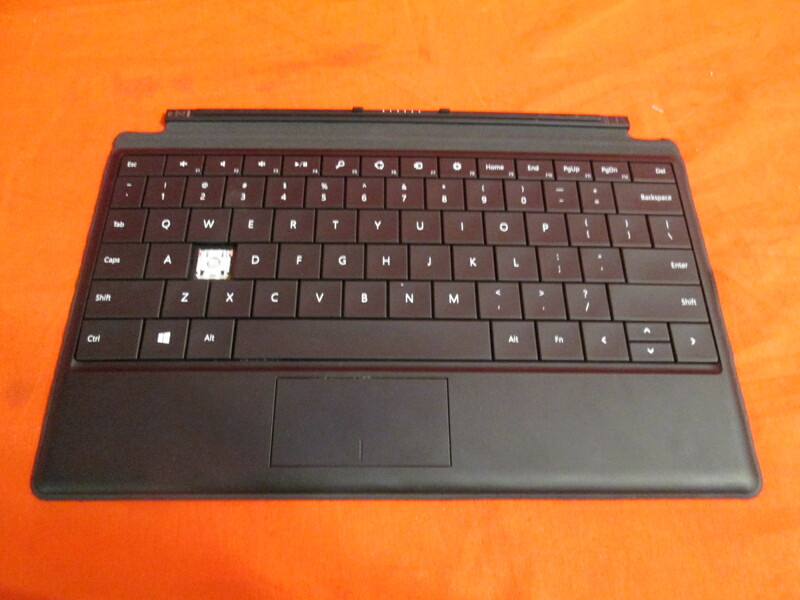 We will issue you an Tablet Repair Form to fix your device. If this happens Outside of Term Period, you can still bring your device to IT. We are here all year round during term holidays. The only exception is the Christmas/New Year Week. Do Not take your device to the Apple Store or Microsoft Store if there are any problems. Please come IMMEDIATELY to the IT team. We will fix your device for you.